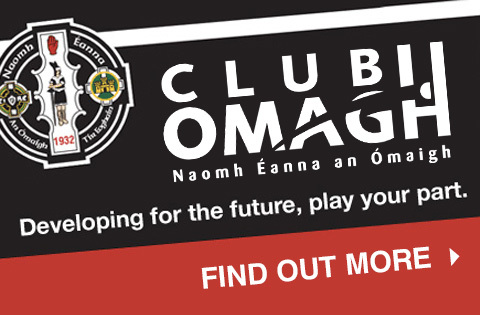 The Club Omagh committee are currently looking at the future development needs of the club and the different ways of funding such development plans. 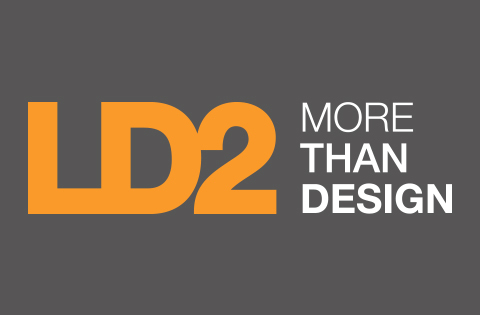 There is an urgent need for new people to come on board who can assist in bringing these plans to fruition. We are currently looking for volunteers who have knowledge/expertise in the field of obtaining funding grants, assisting with different fundraising events and recruiting new members to Club Omagh. 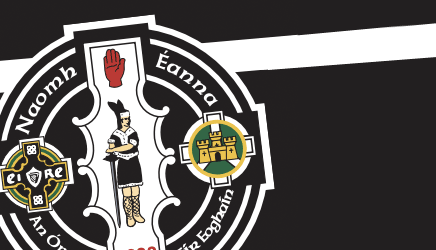 If you feel you can be of any assistance please get in touch with any of the current Club Omagh committee or email shannigan8@hotmail.com Your help would be greatly appreciated.